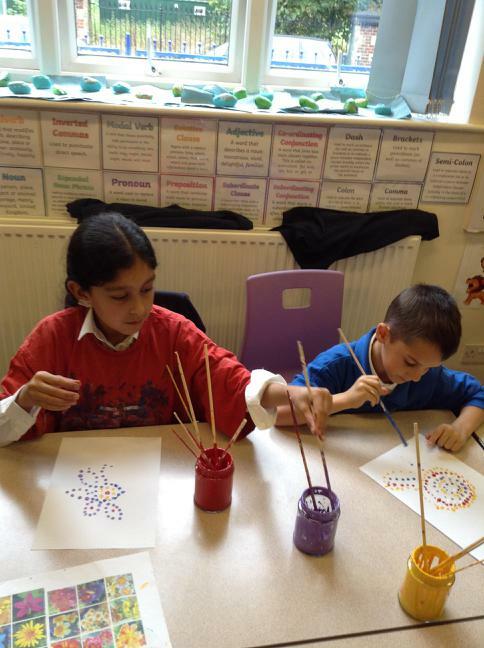 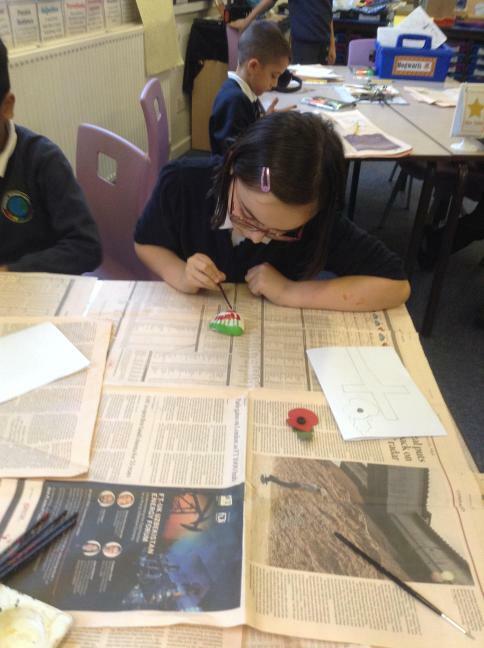 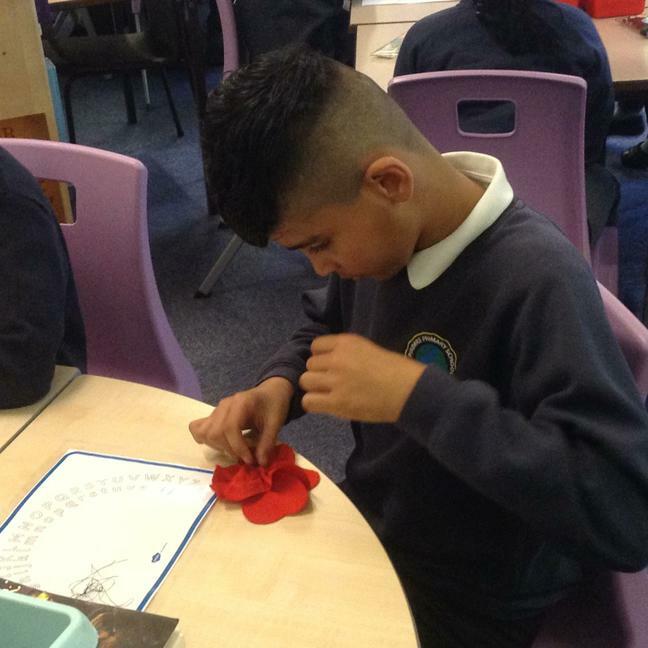 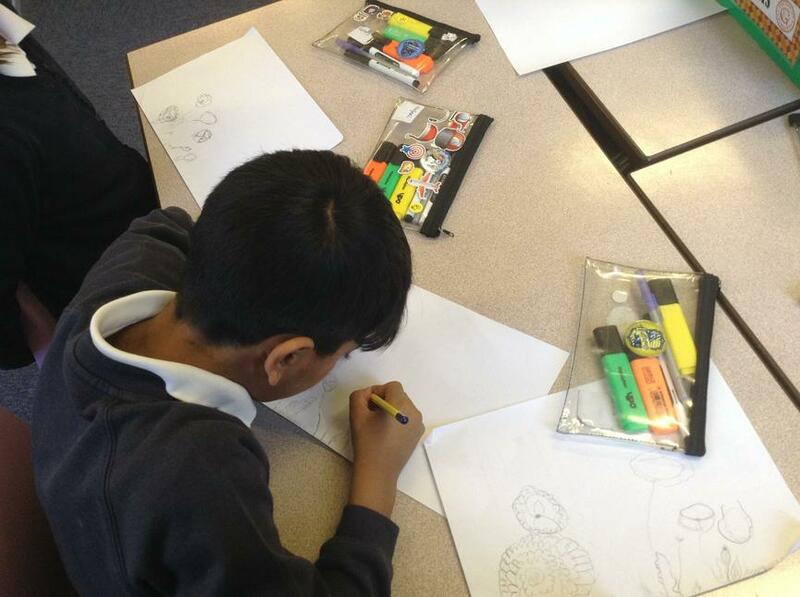 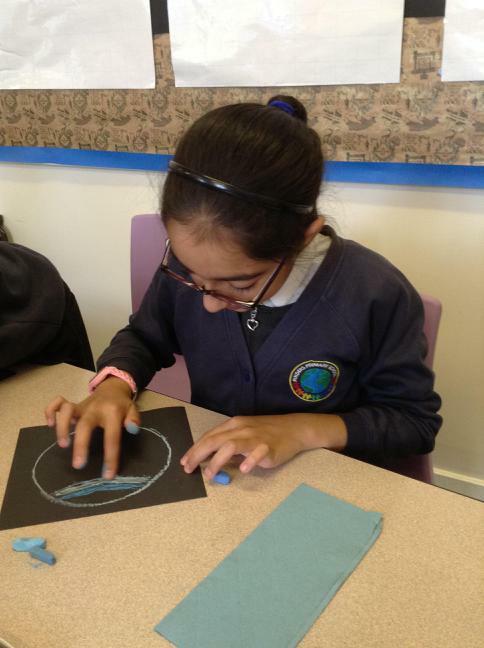 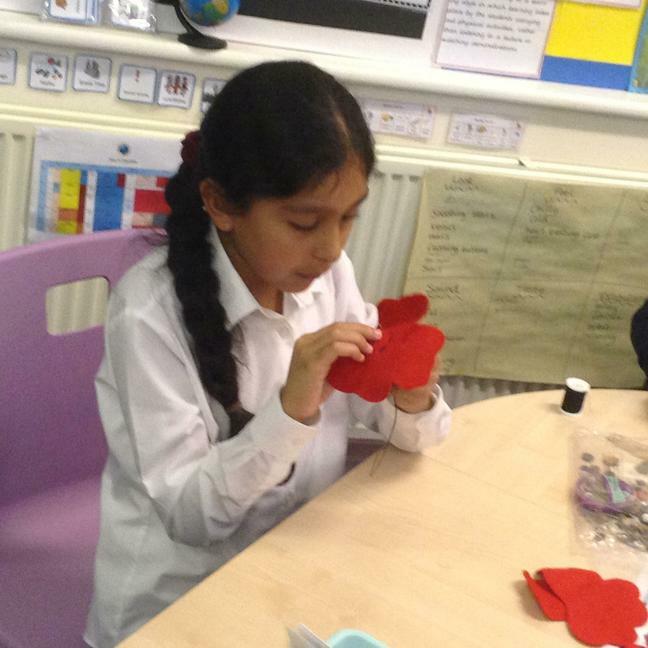 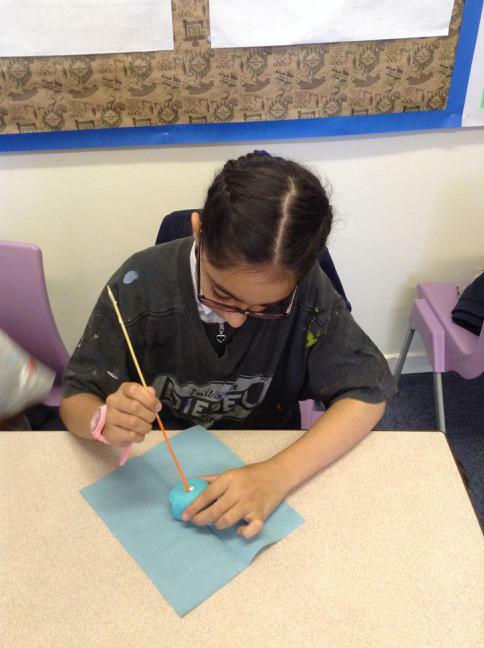 We created some remembrance art including; felt poppies, poppy field sketches and poppy rocks. 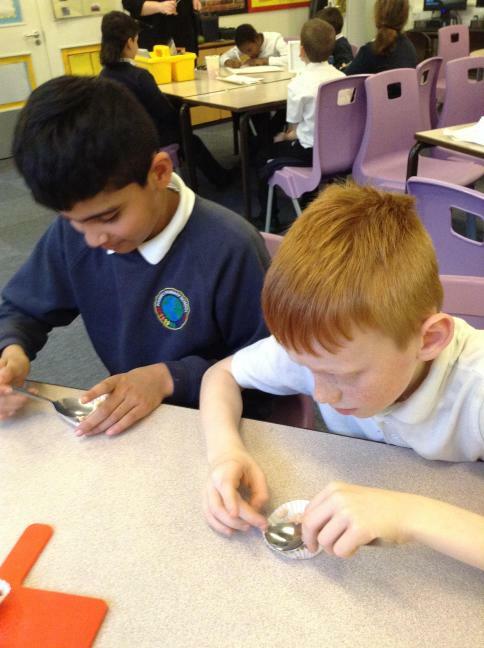 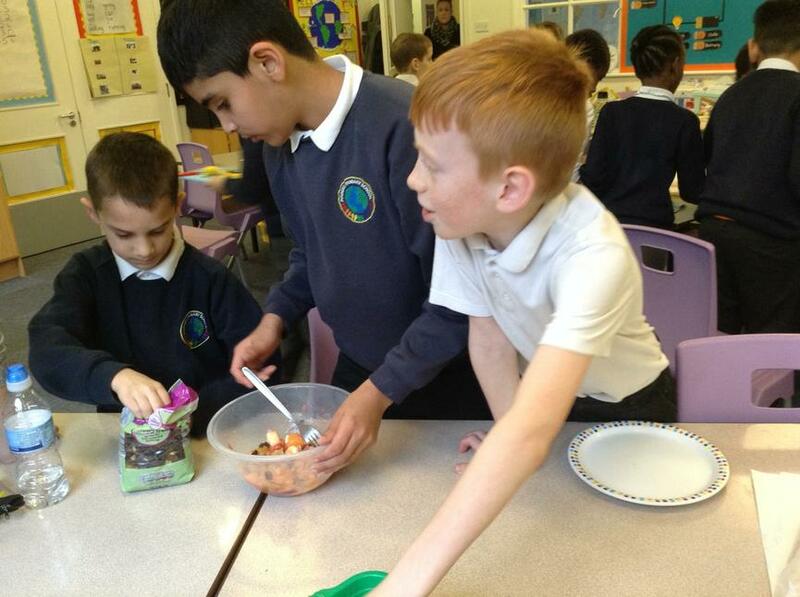 Some of our rocks were placed around Emley for others to find. 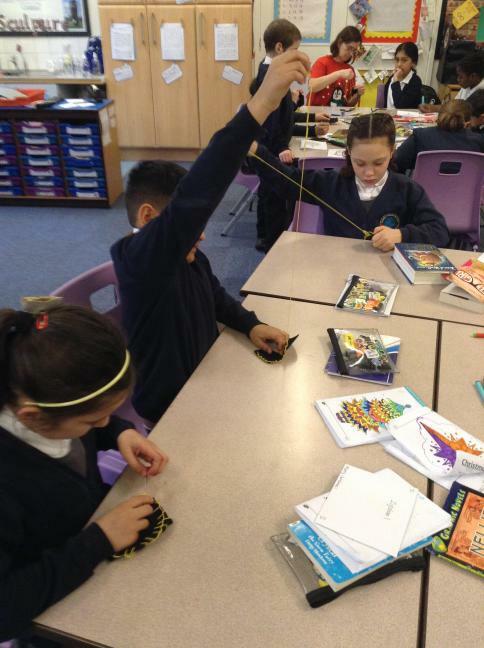 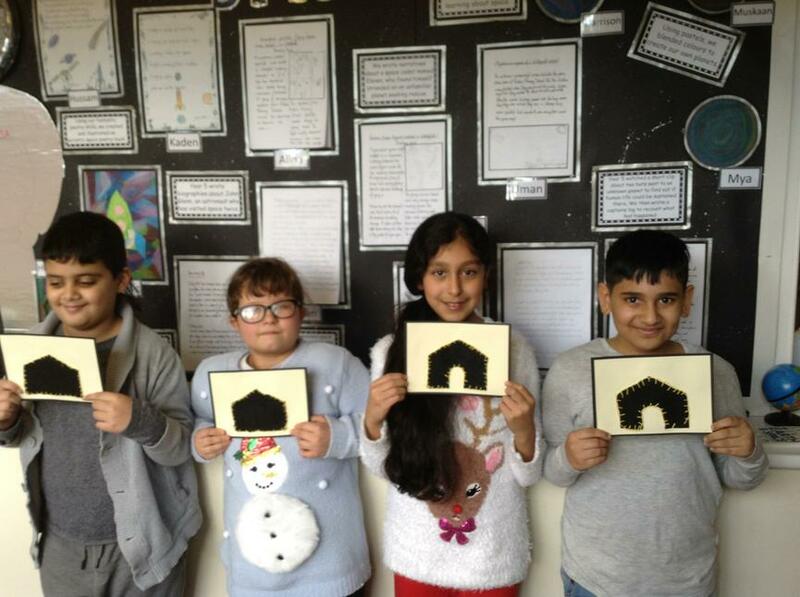 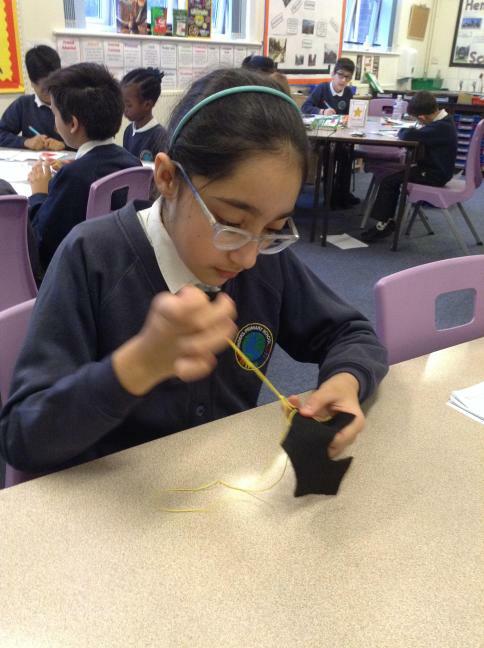 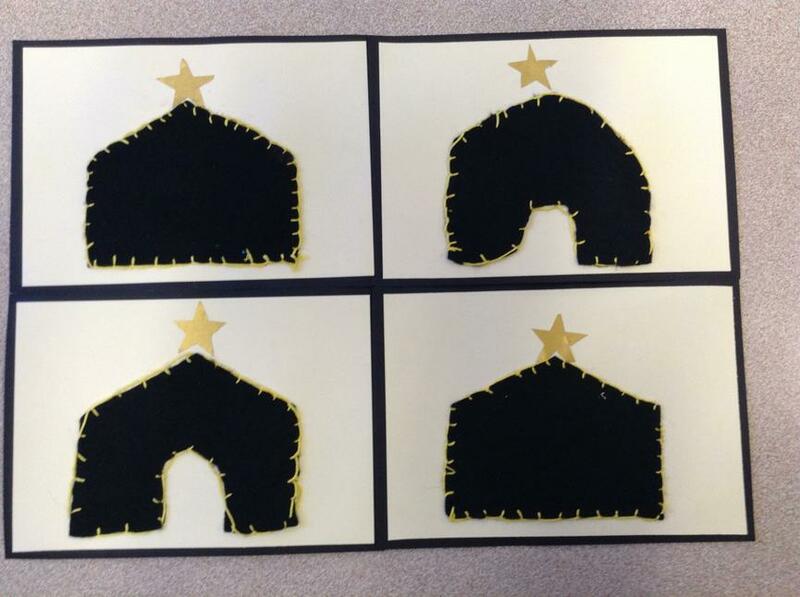 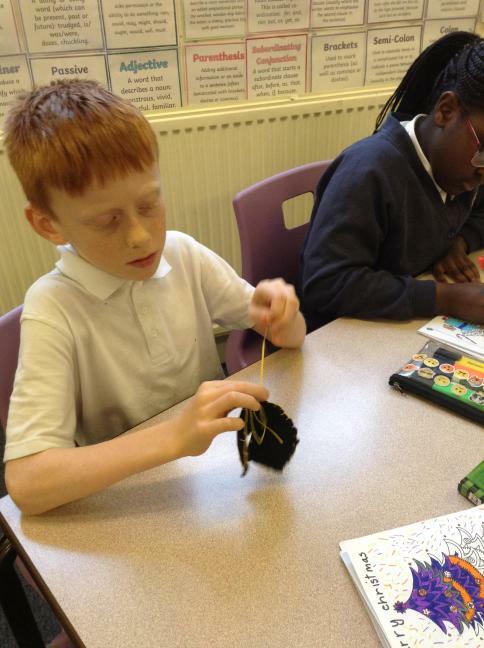 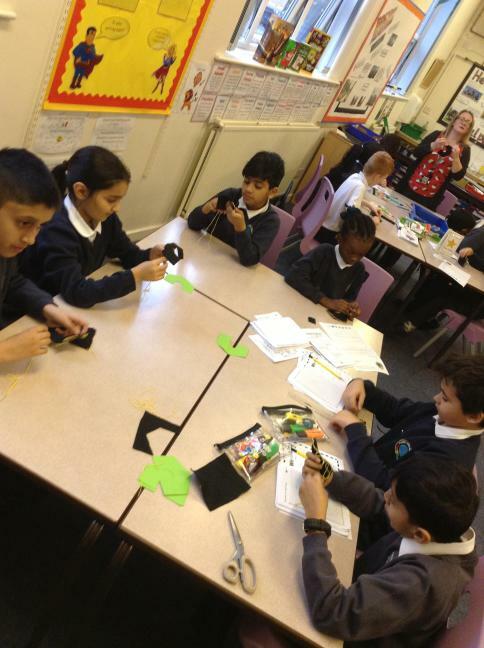 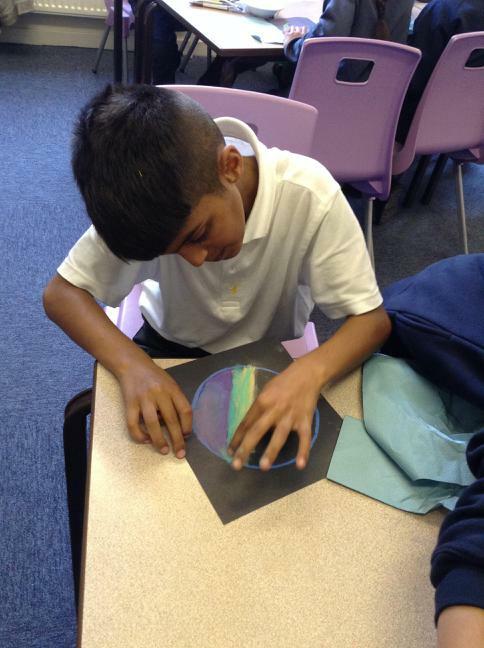 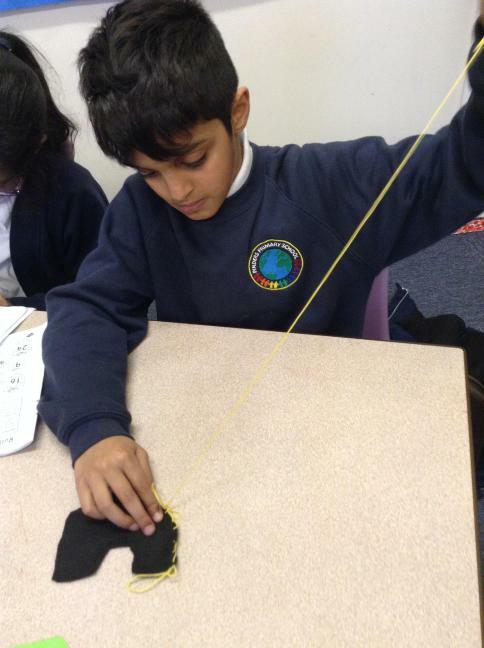 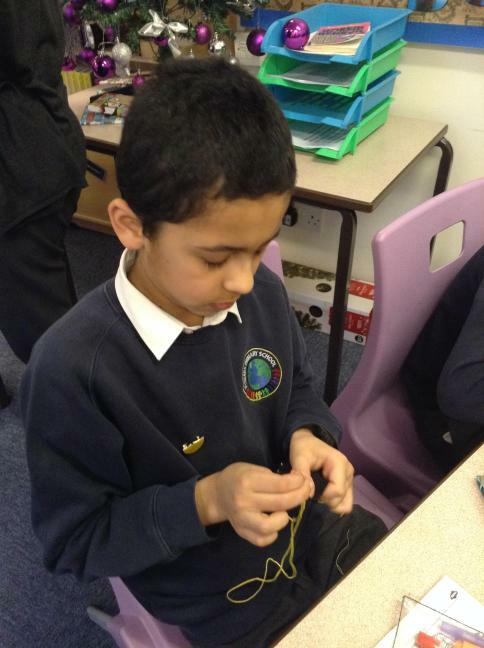 Using blanket stitch to create stable silhouettes for our Christmas sewing. 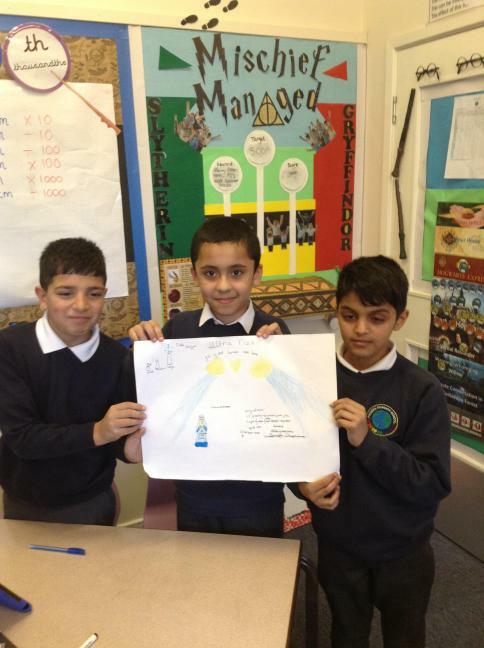 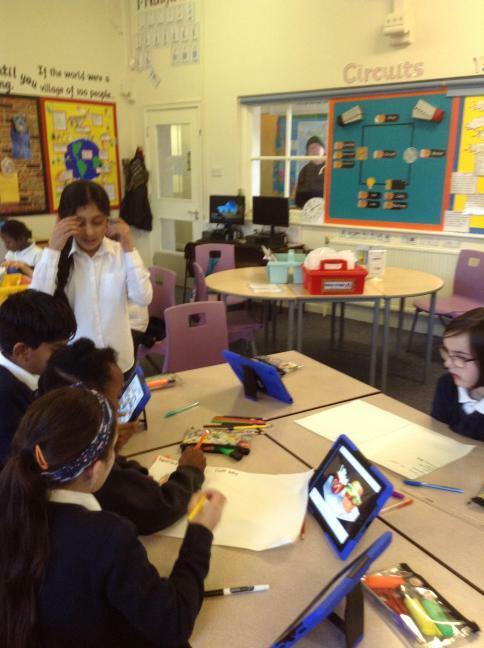 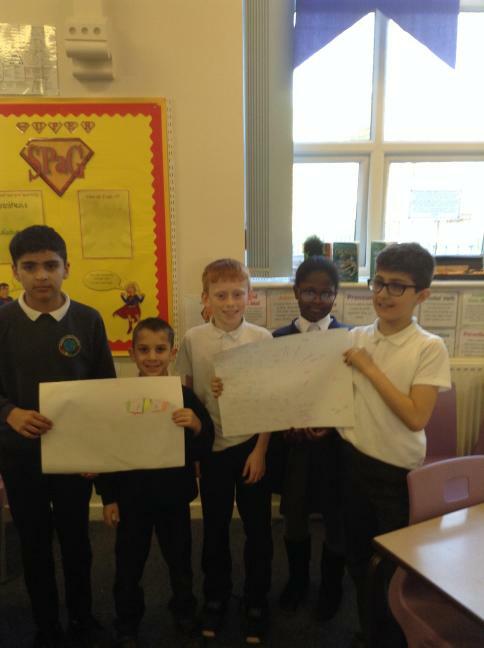 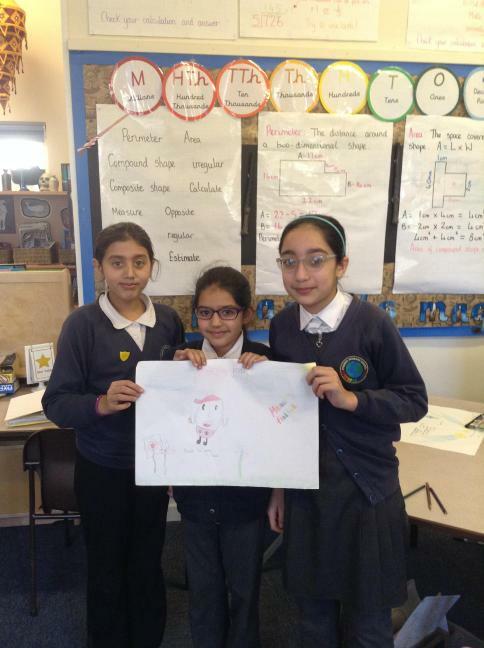 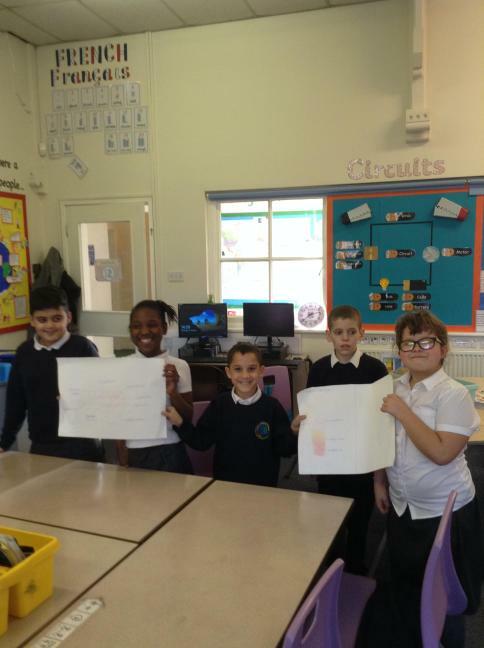 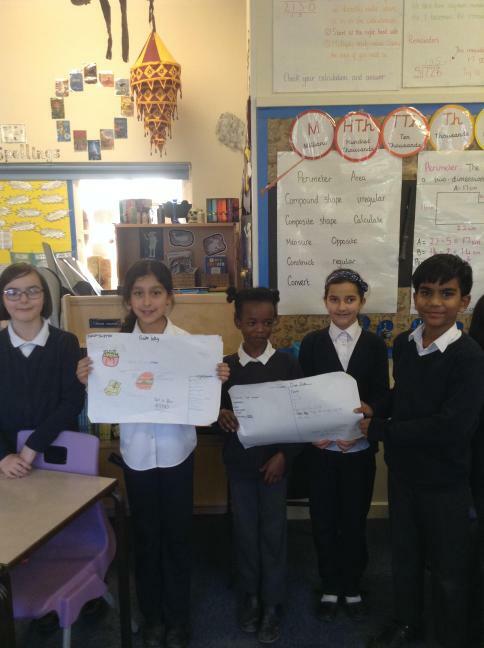 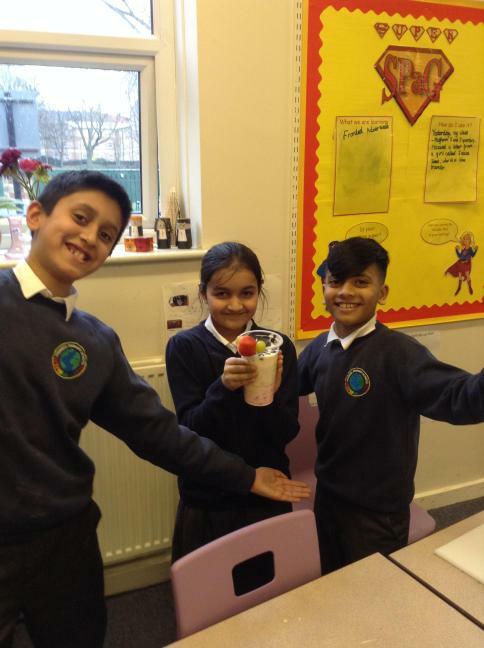 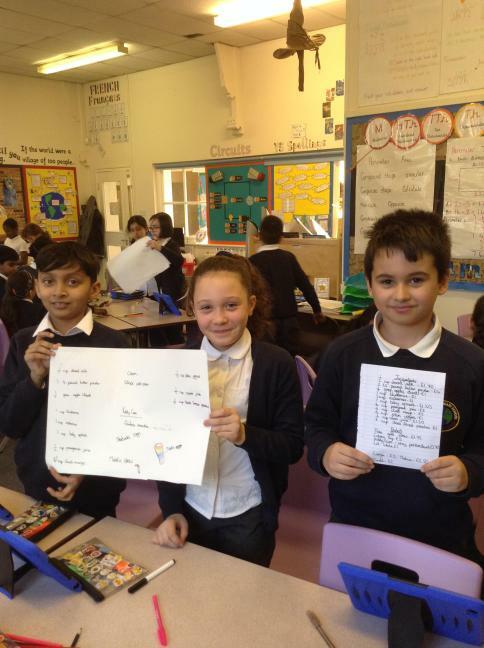 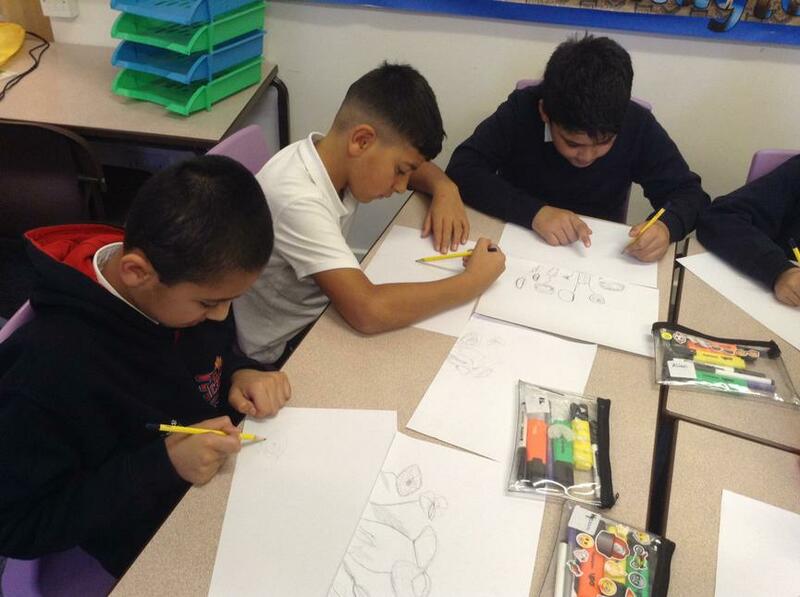 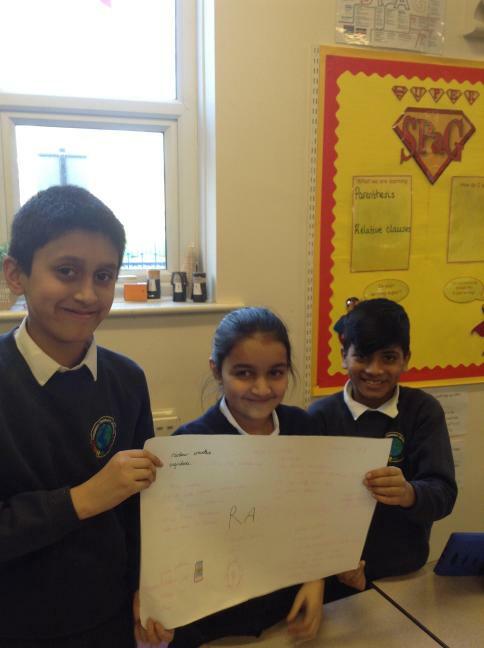 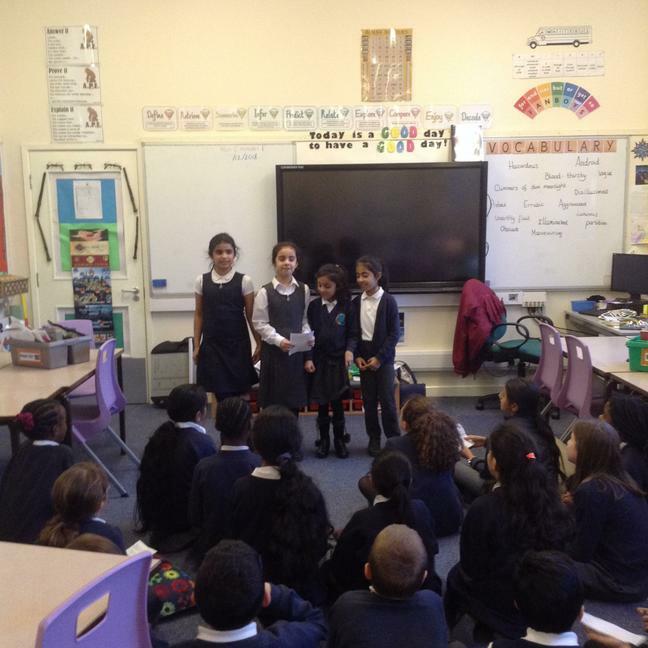 Using information we gathered through research, we created designs for healthy snacks aimed at children aged between 5 and 11. 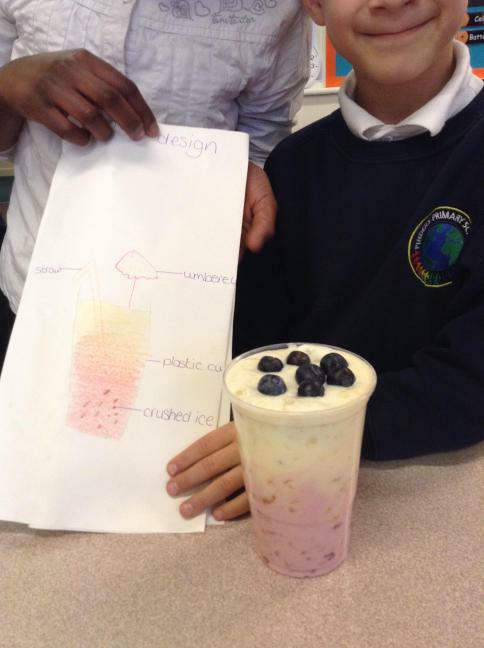 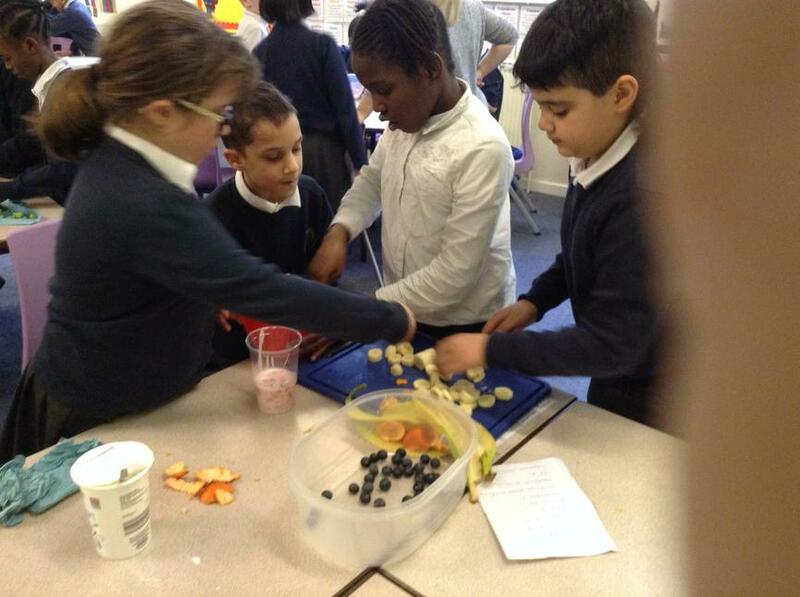 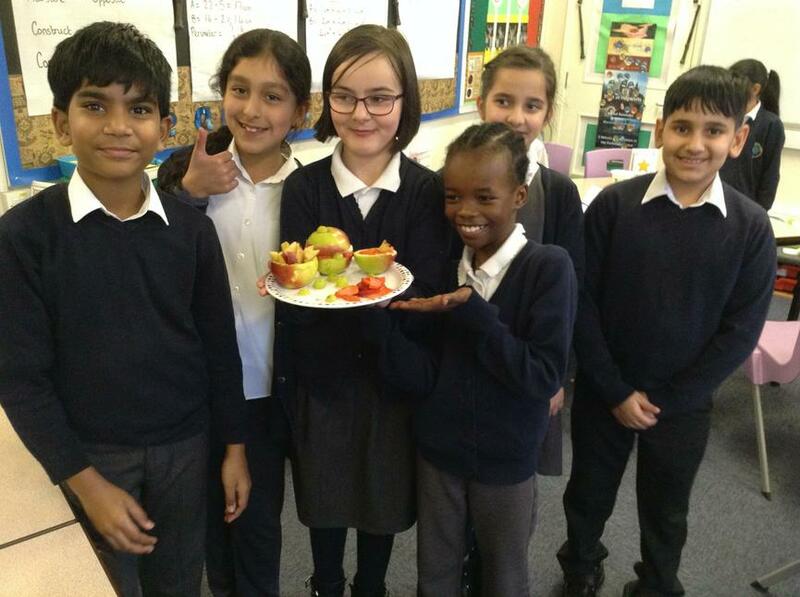 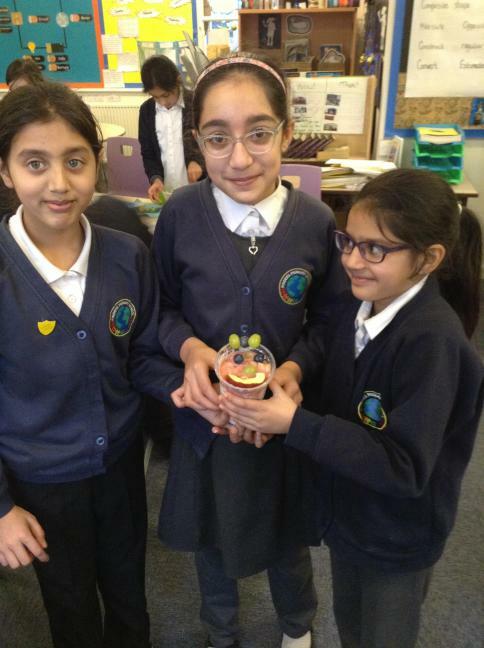 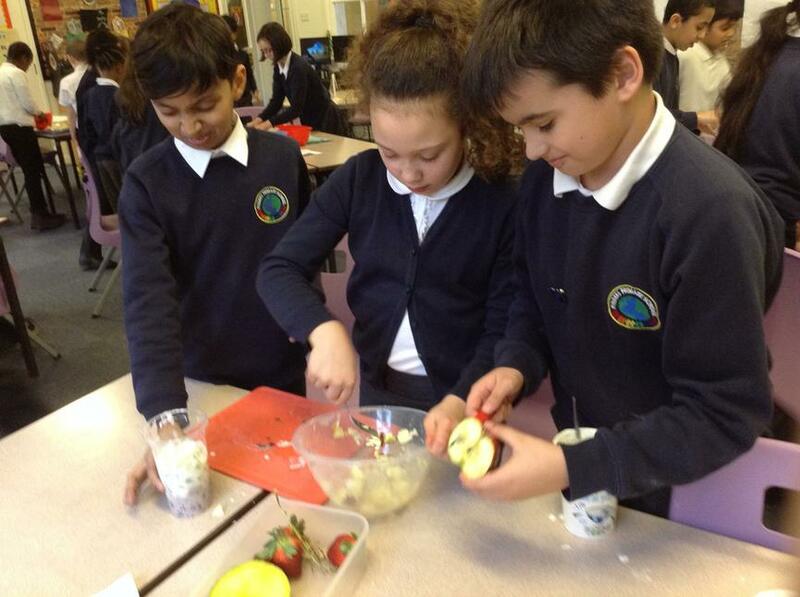 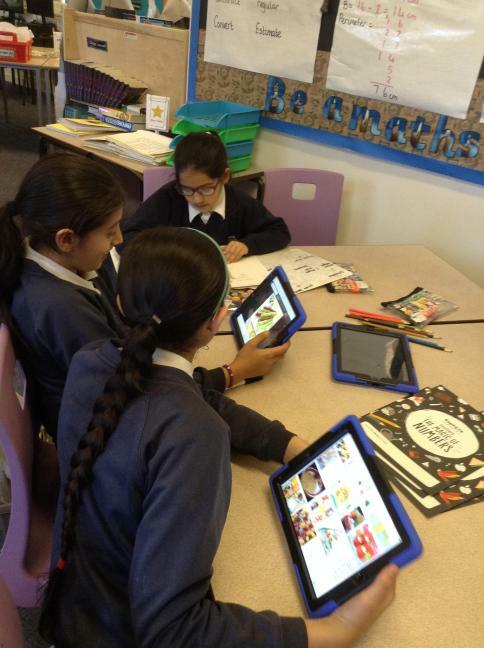 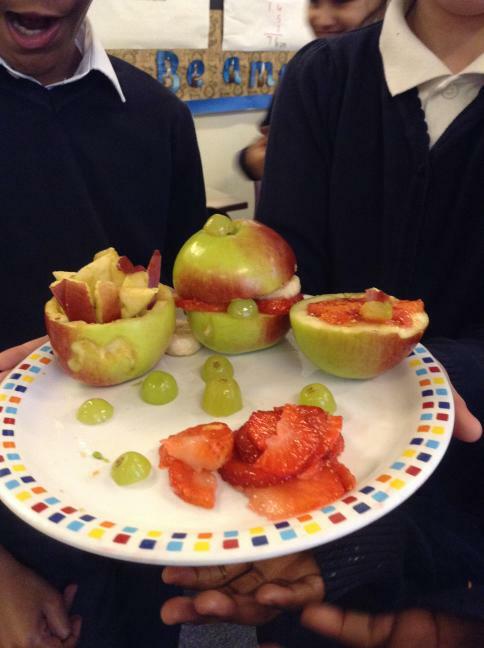 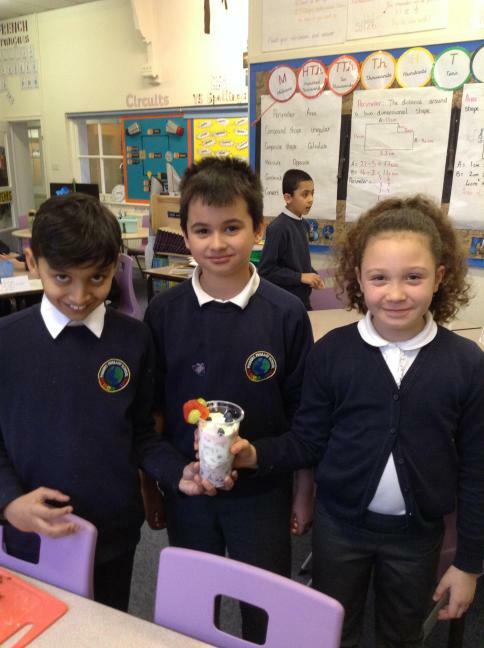 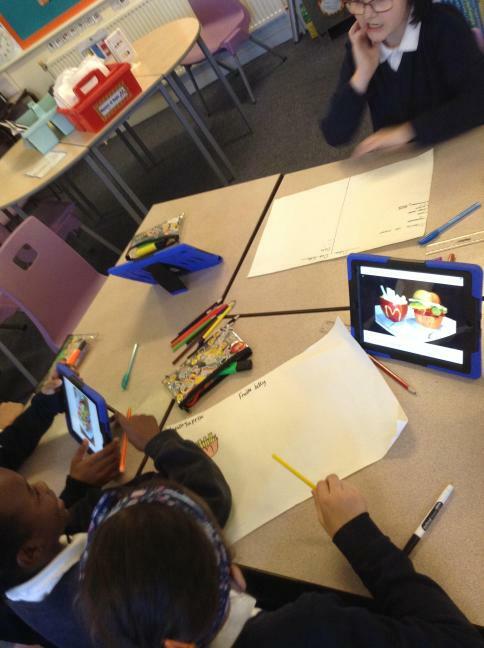 We created our own healthy snacks based on our designs. 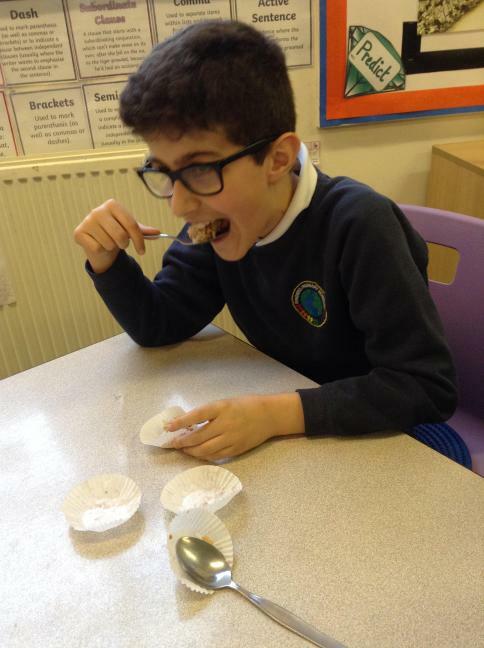 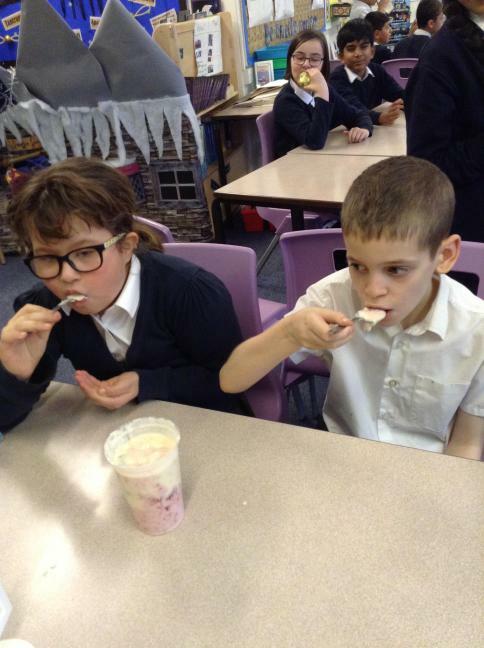 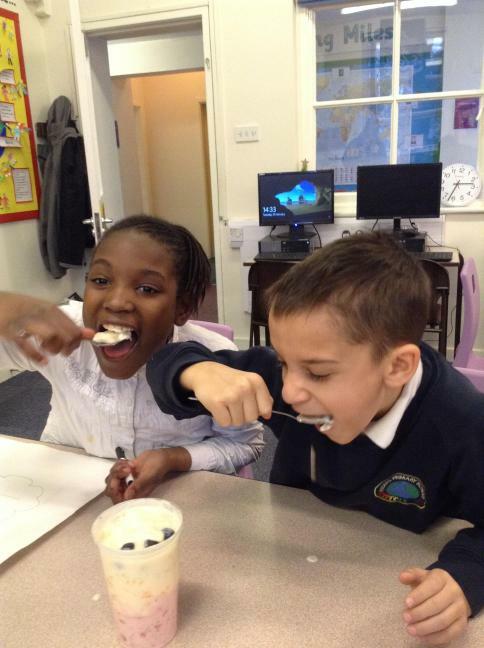 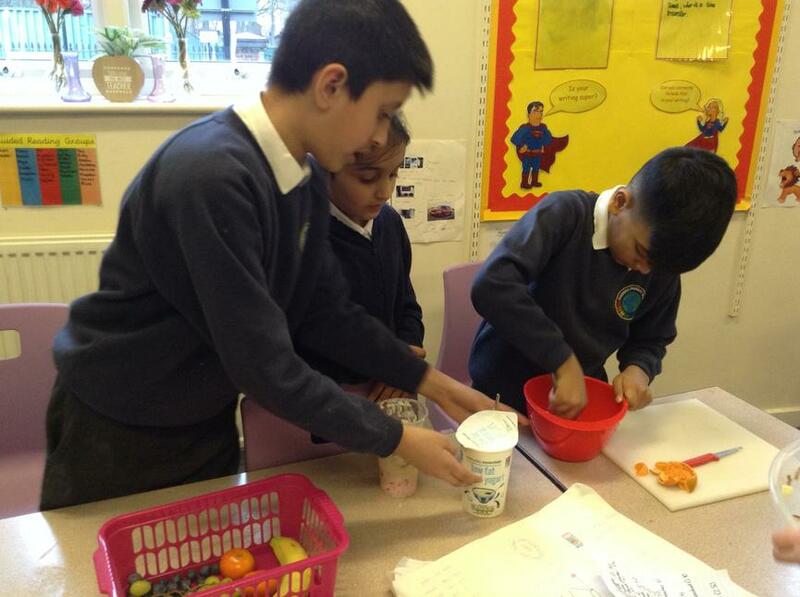 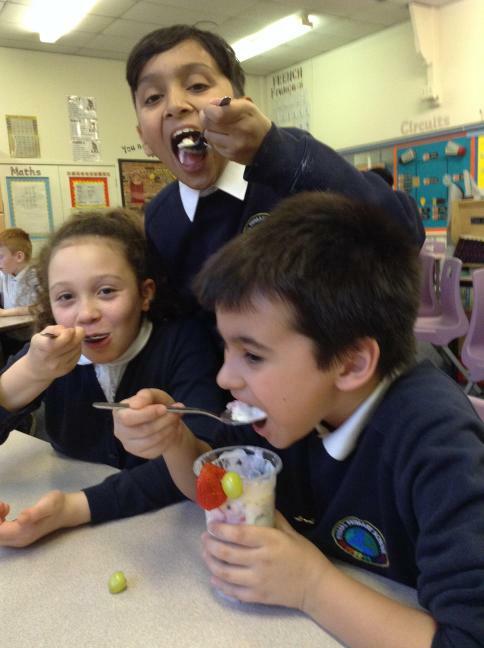 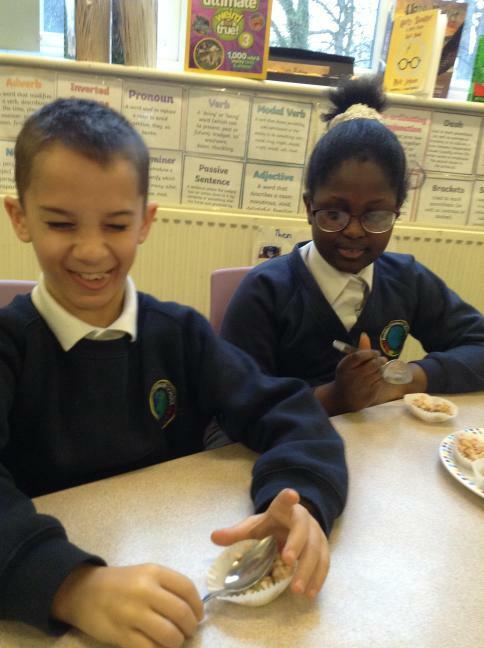 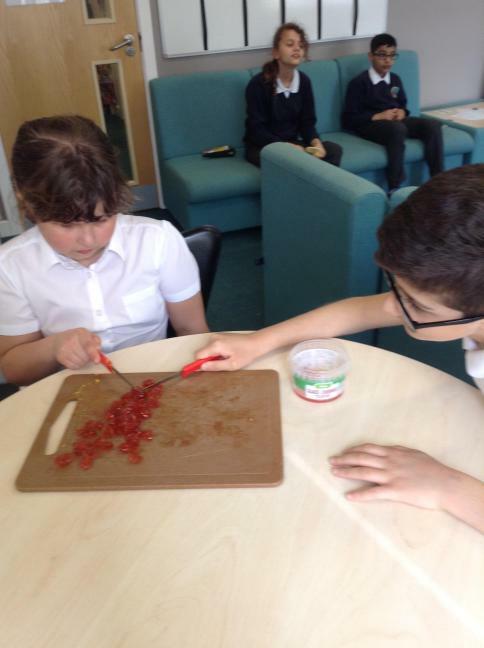 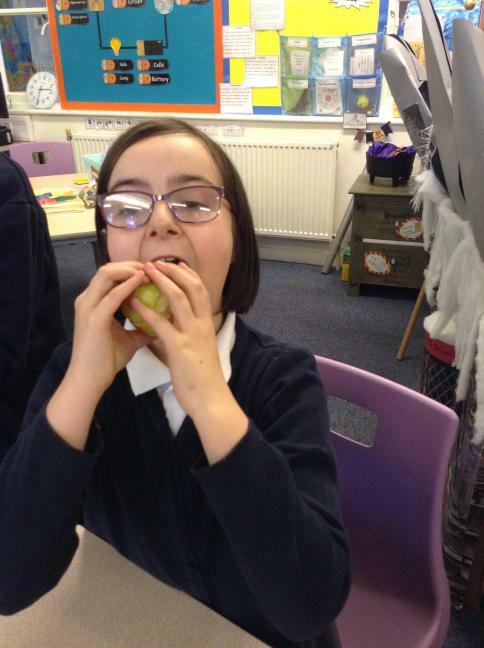 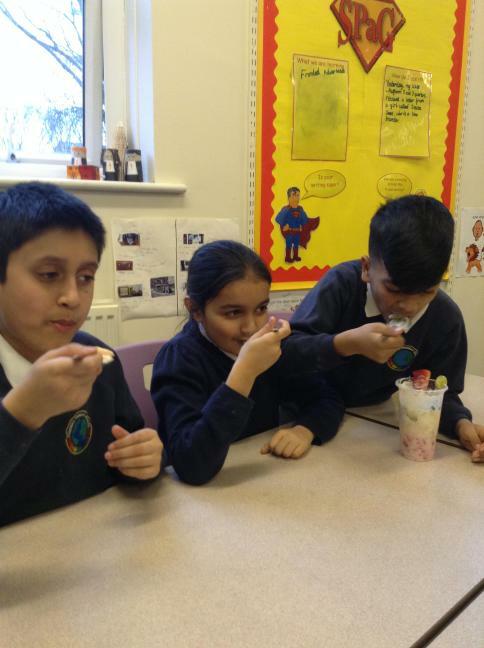 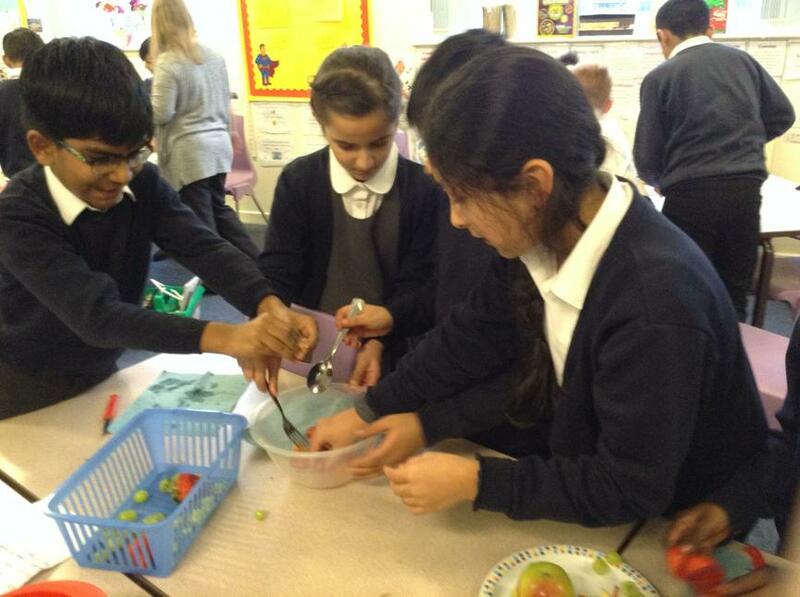 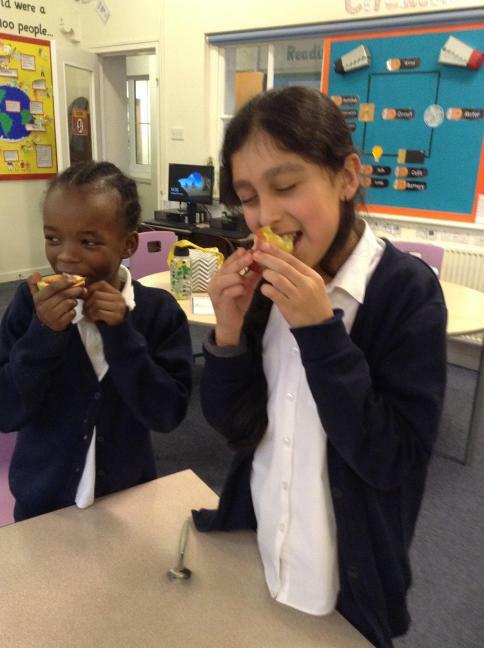 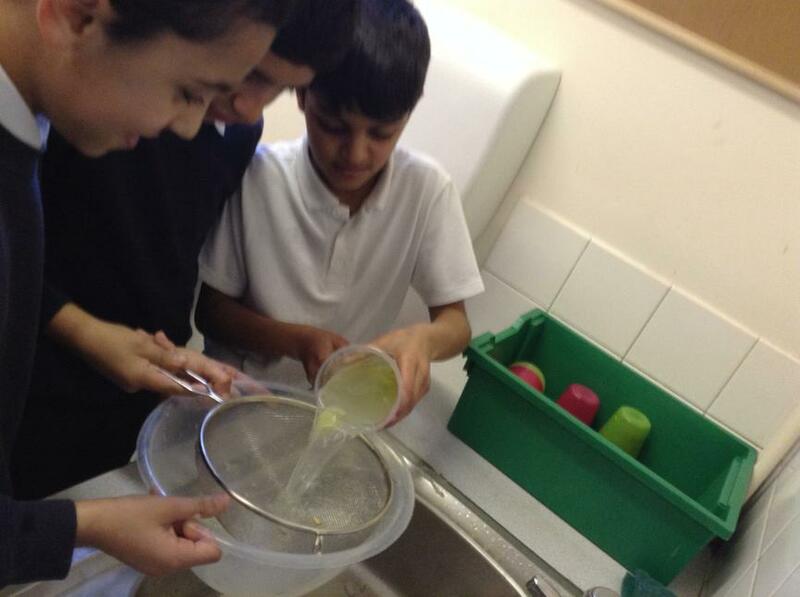 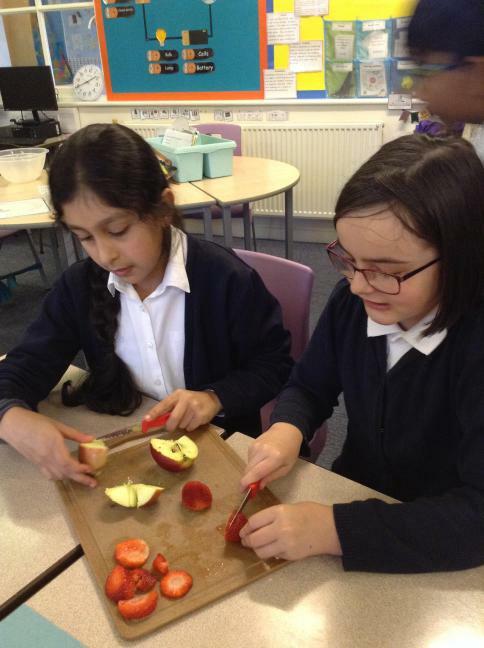 We really enjoyed making our snacks but we enjoyed taste testing them more! 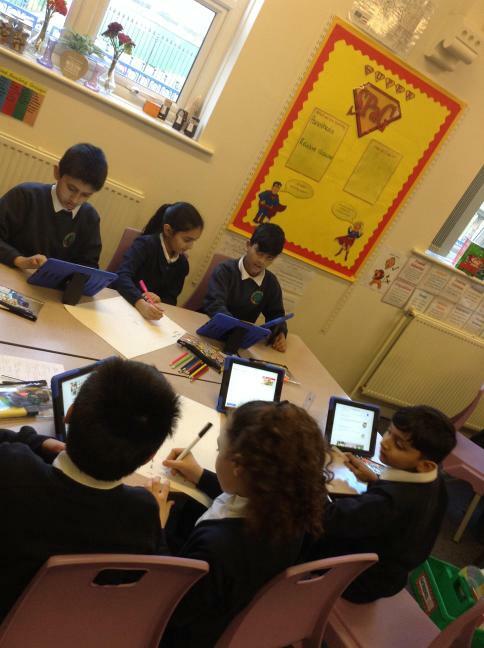 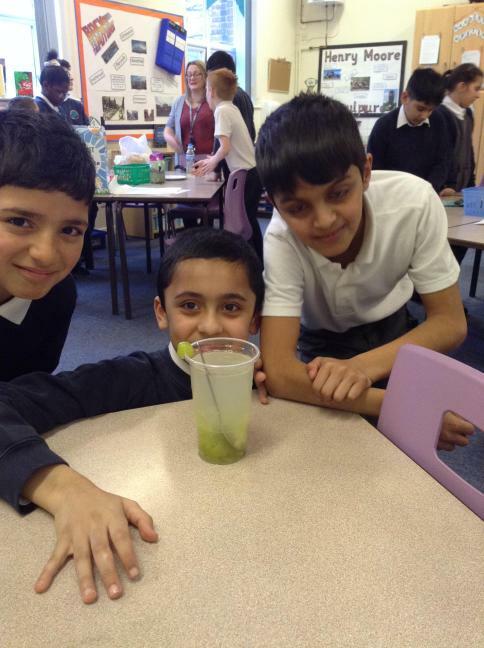 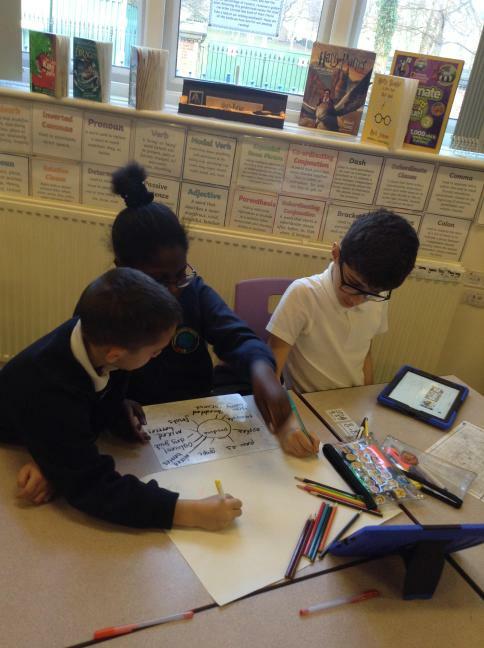 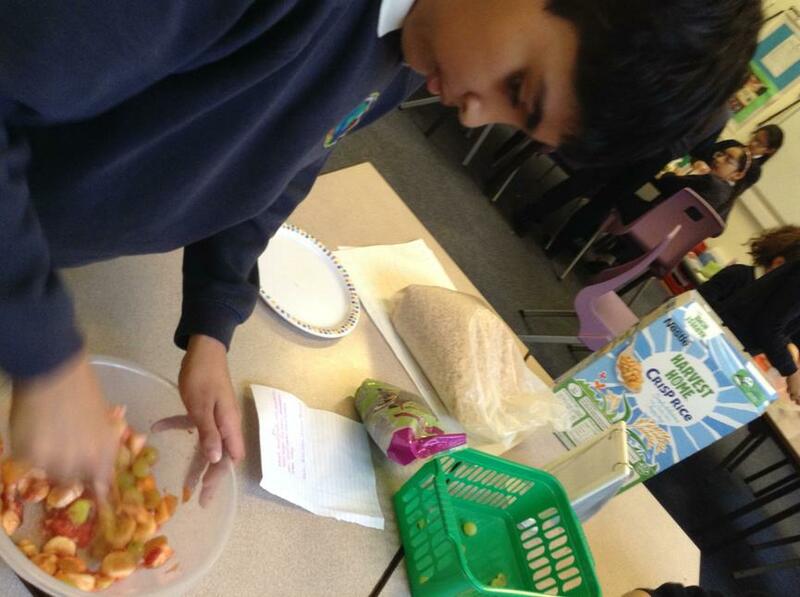 After testing our products, e made recommendations for future changes we might make. 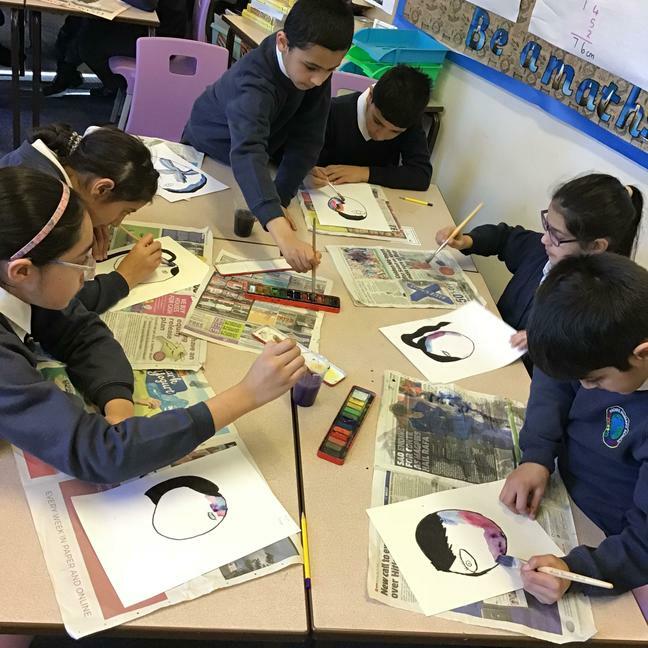 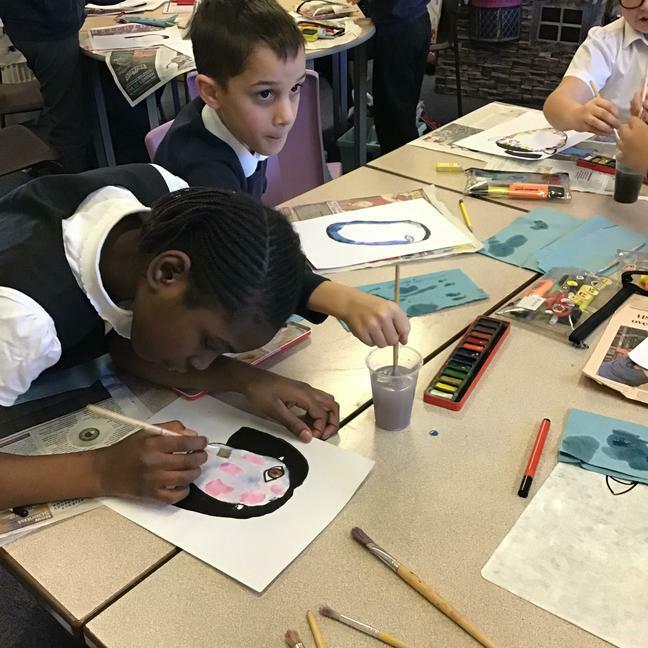 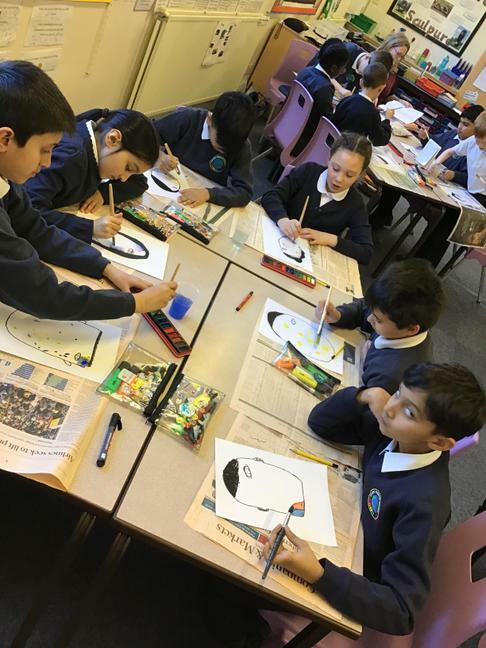 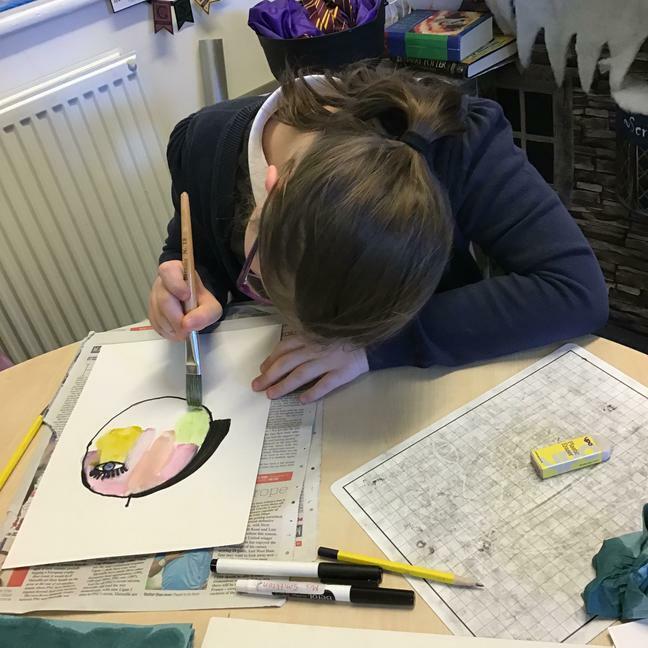 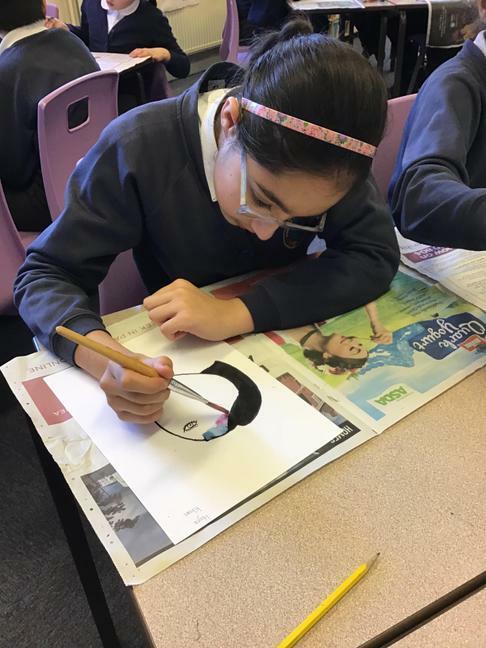 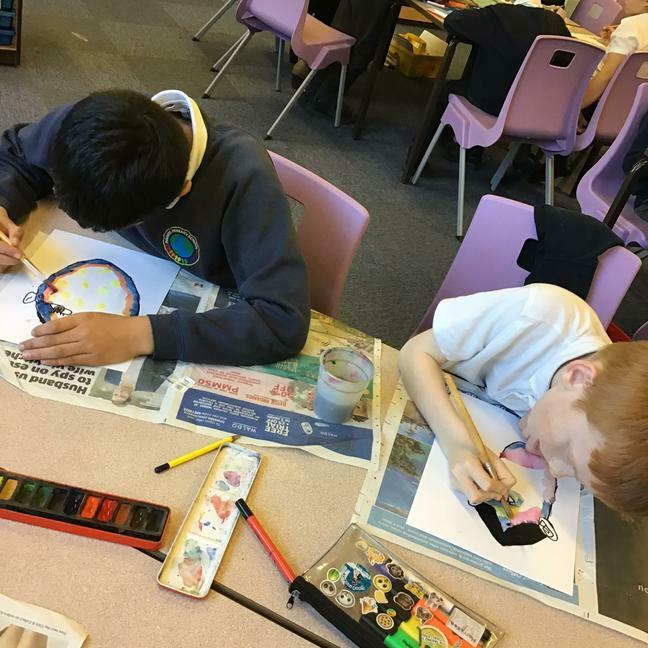 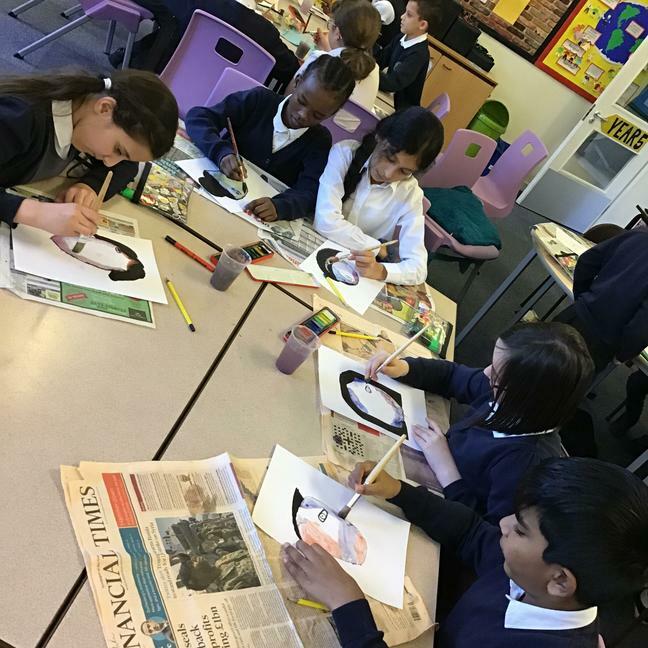 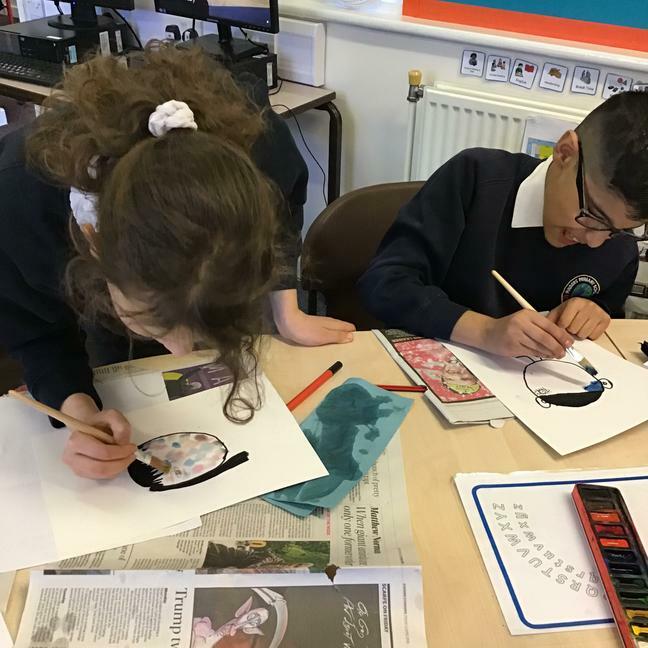 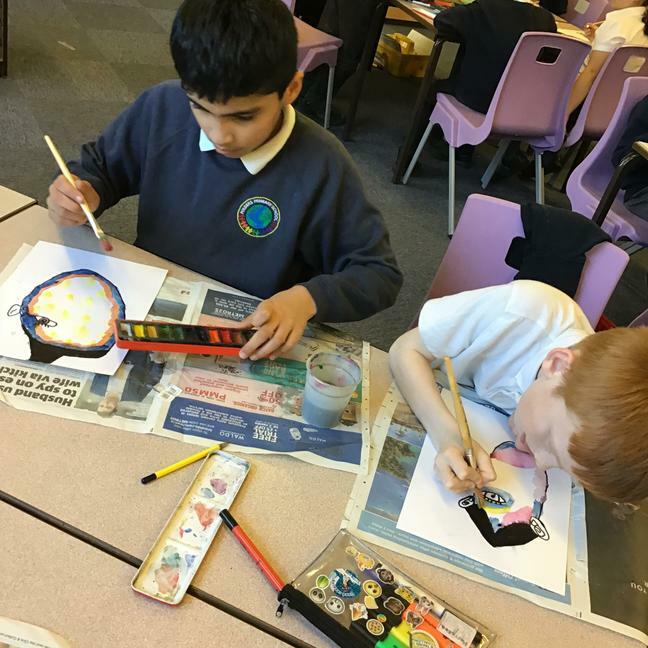 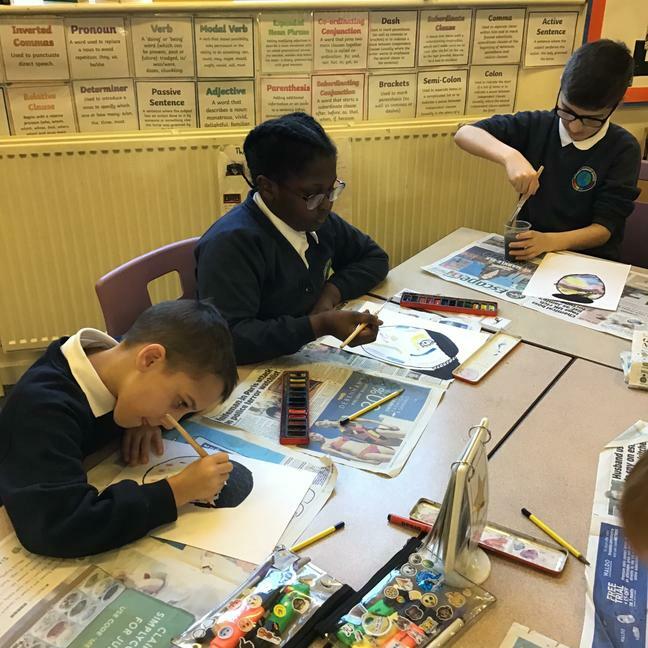 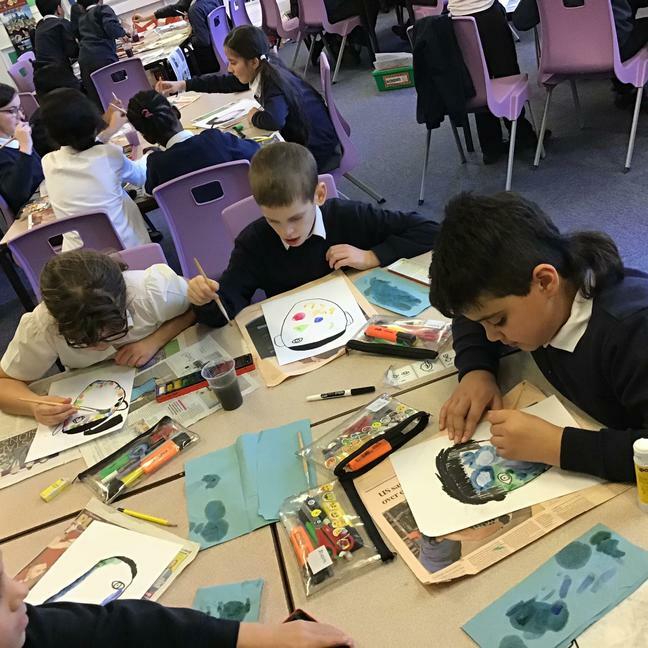 Using watercolours to blend different colours and effects on our ‘Wonder’ inspired artwork, thinking about what traits would make our future generations part of a better world for everyone. 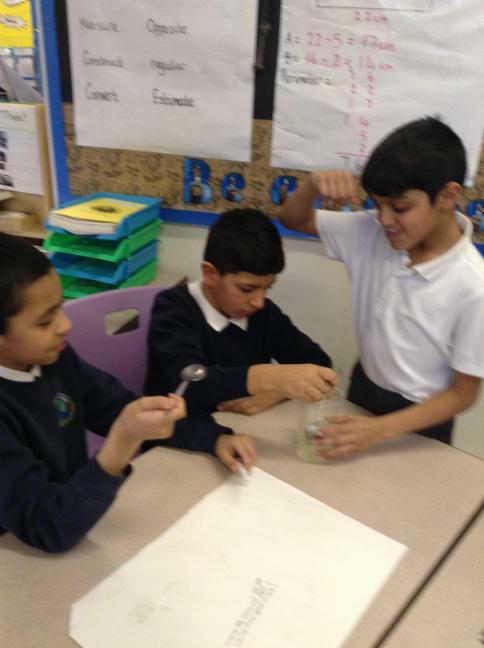 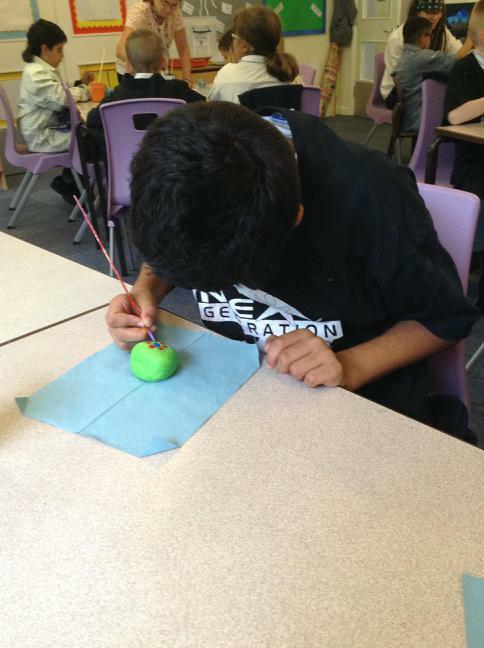 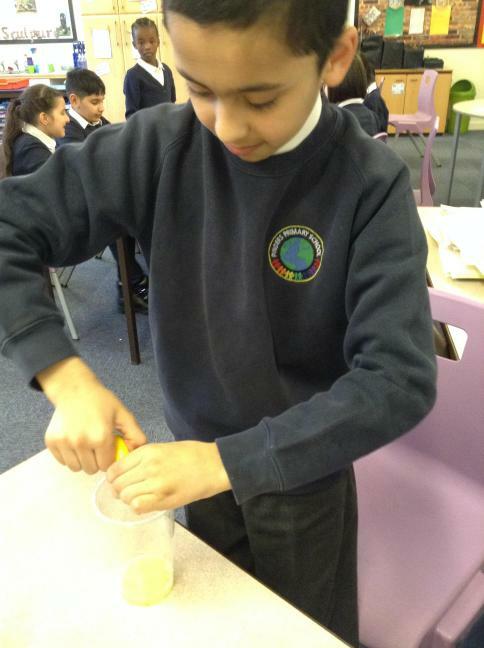 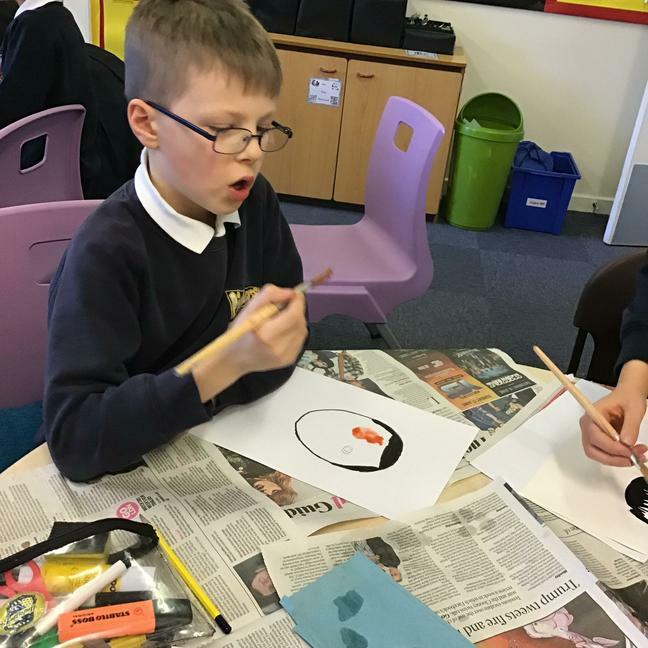 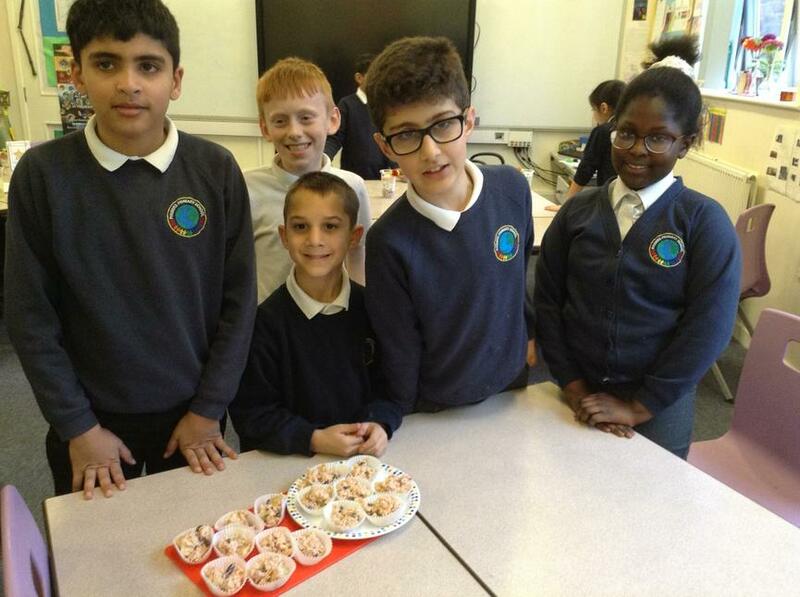 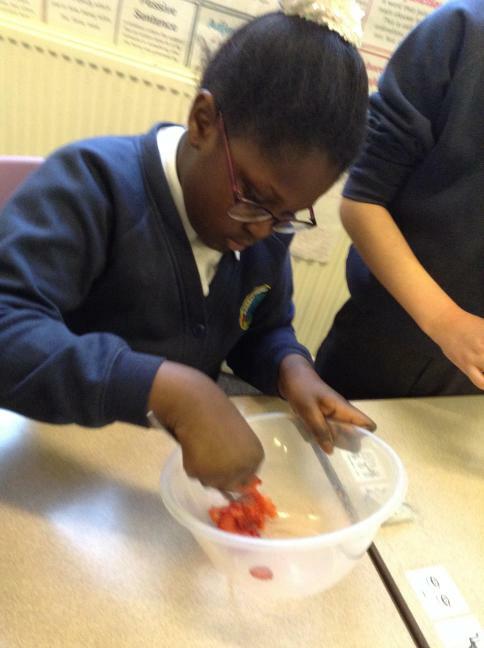 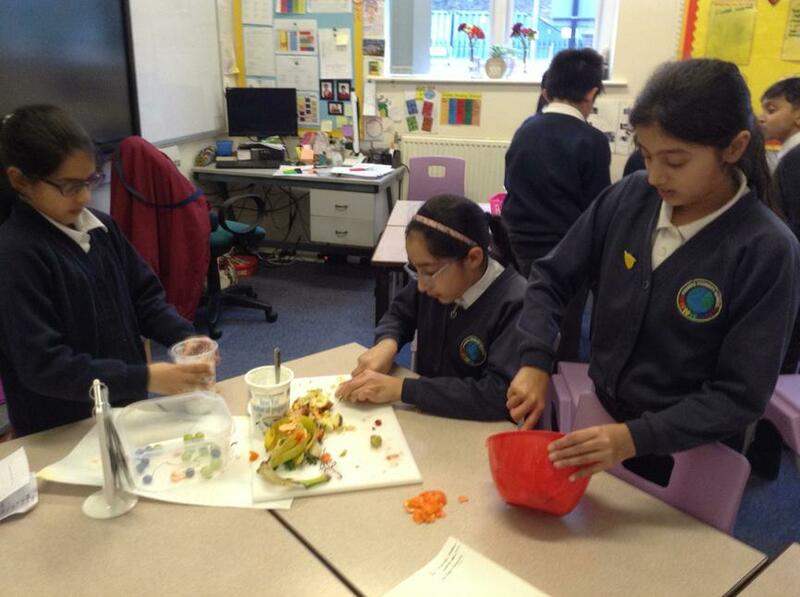 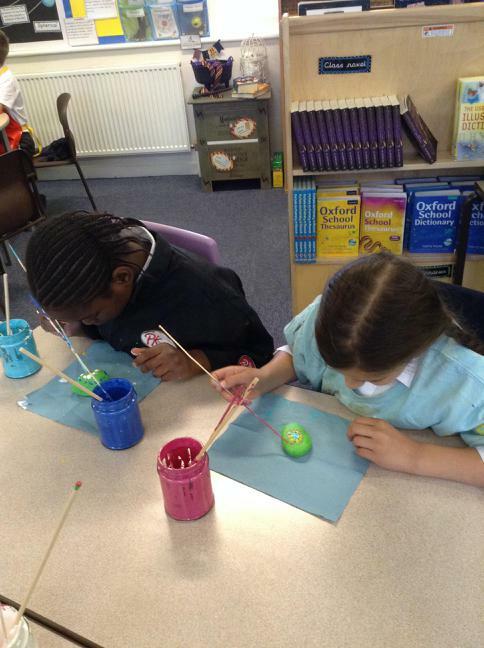 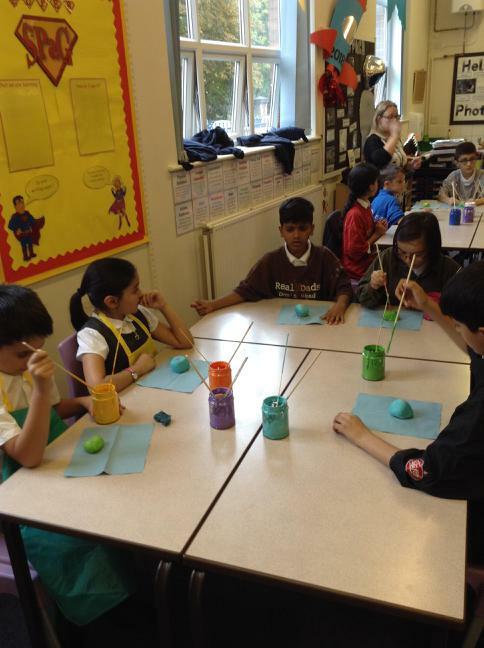 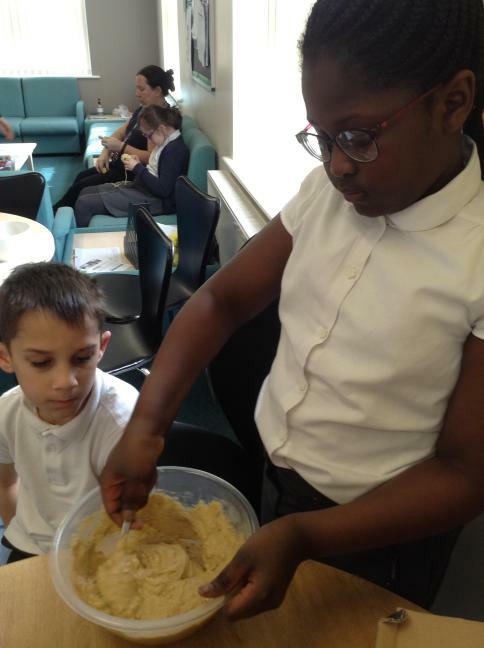 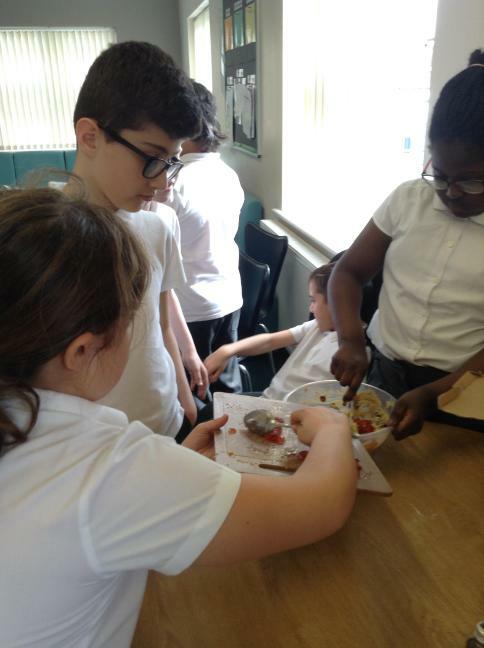 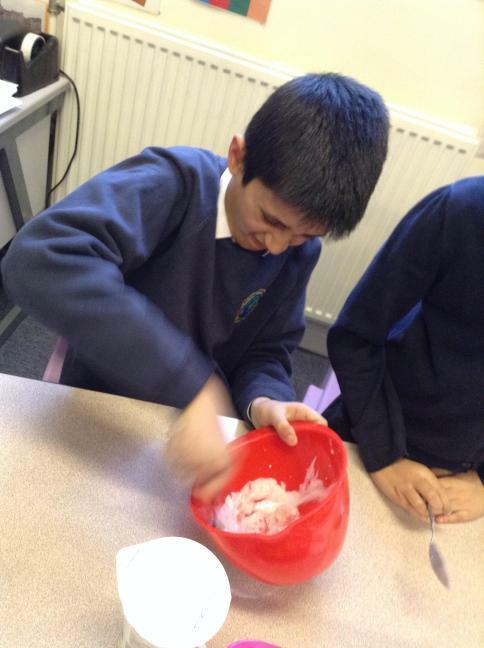 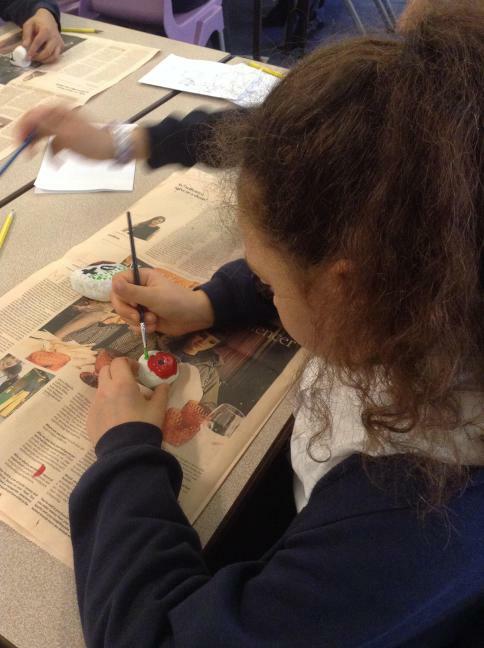 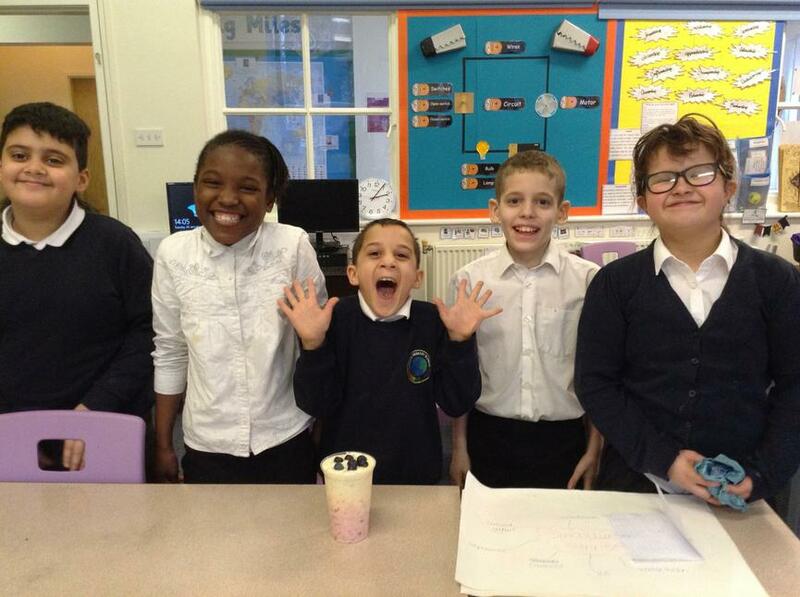 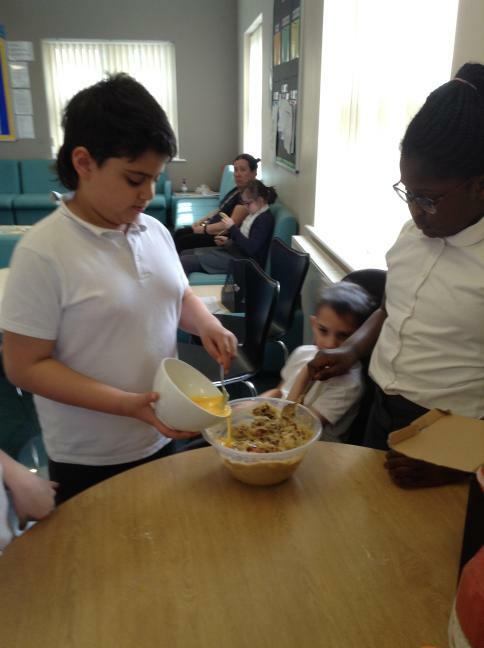 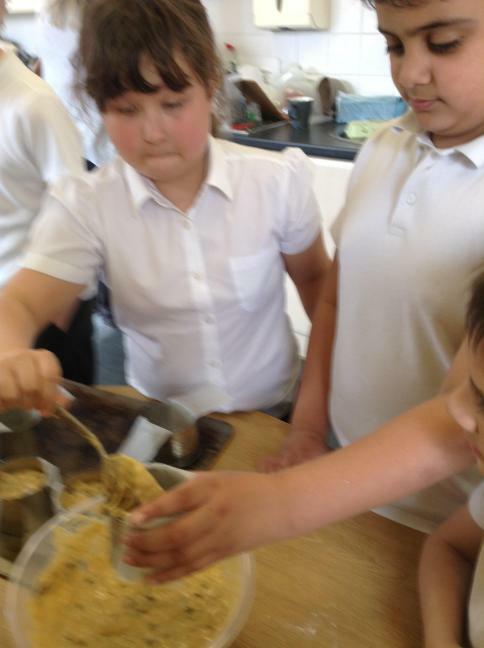 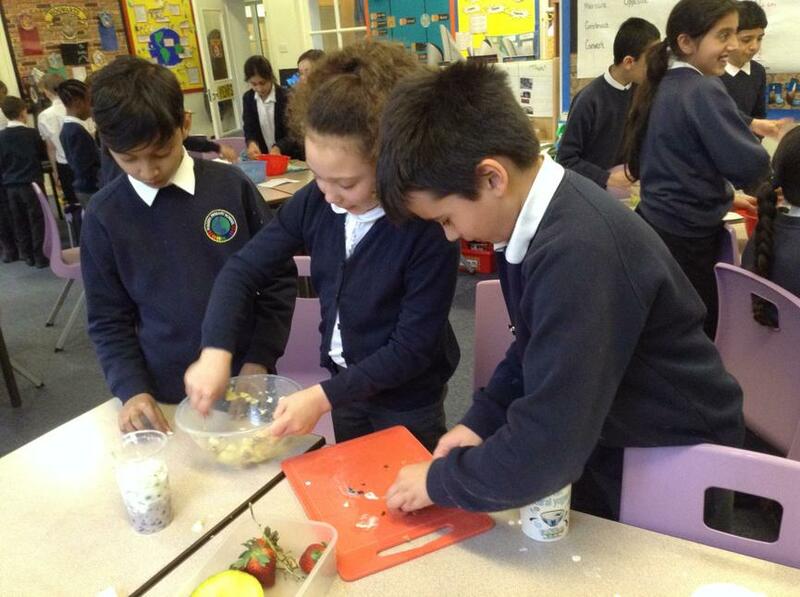 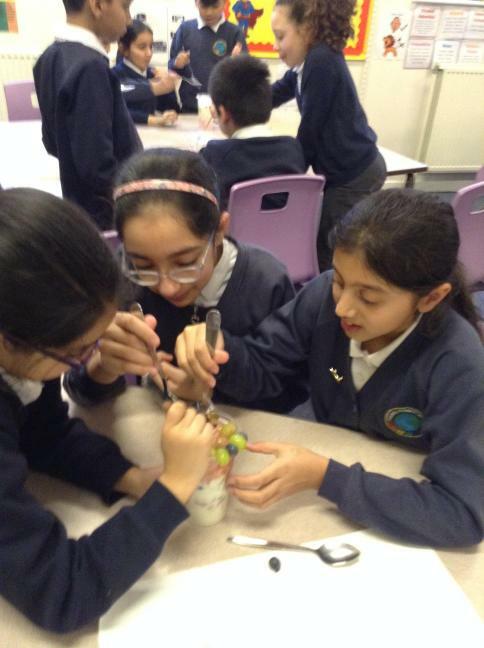 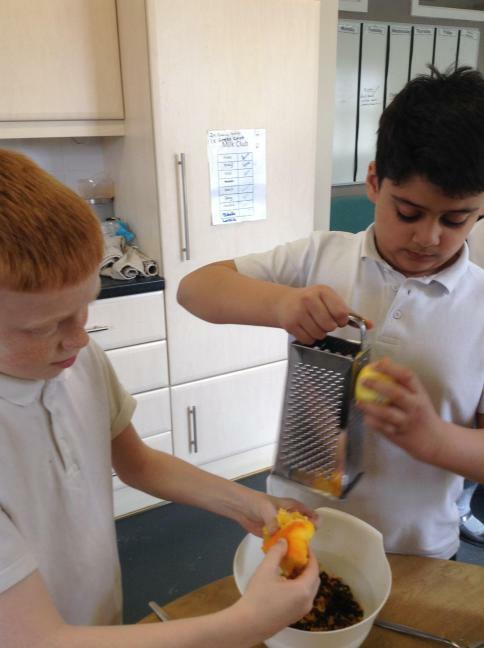 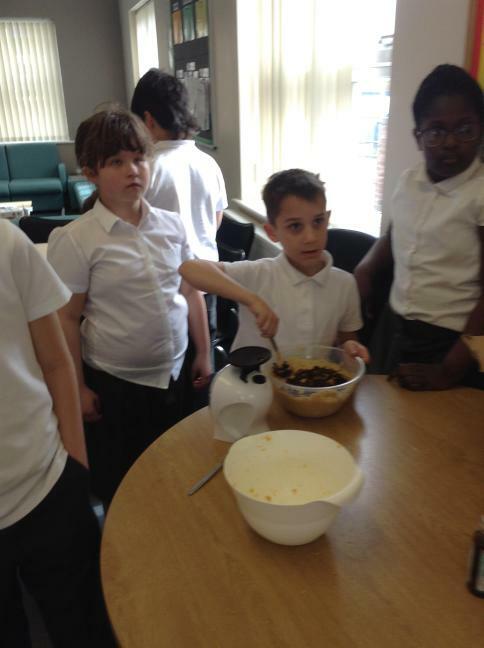 Creating Simnel cakes to represent Jesus and his disciples for Eatster.